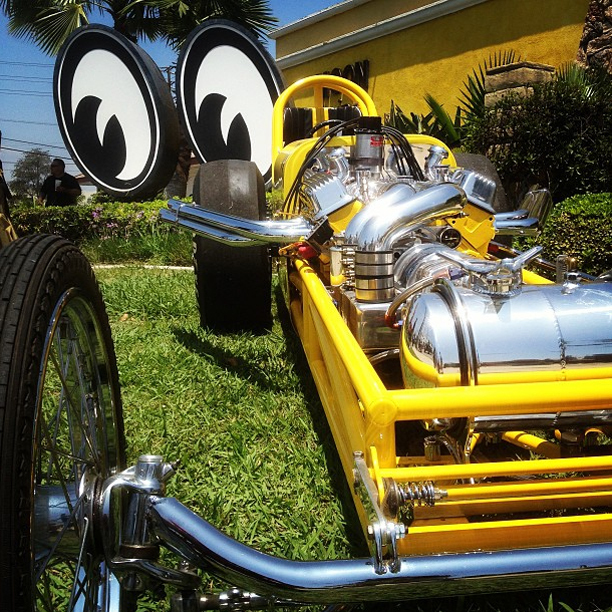 A great place to see Hot Rods, Customs, Trucks, Choppers in every shape form and color. This is One event you do not want to miss, I go to ALL the Moon events as it is also a really good Social event and time to catch up with friends who I have not seen for many a MOON. 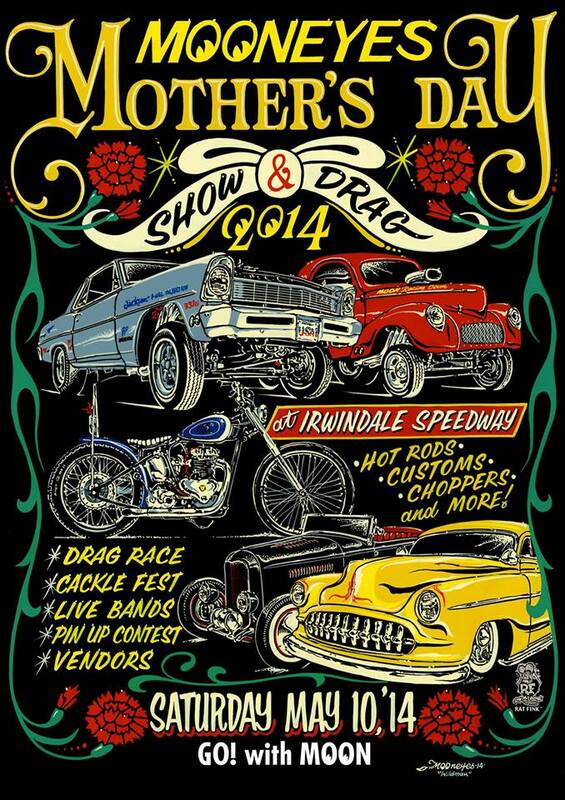 So- this Saturday May 10th, get over the the Irwindale Speedway to catch a really great show. GENERAL ADMISSION: $5.00 per person over 12 years old. Pin-up Contest is handled by Mitzi & Co. There is a deadline and space is limited. Please contact them for details. THE PARKING LOT IS NORMALLY OVER CAPACITY BY 7:30AM. 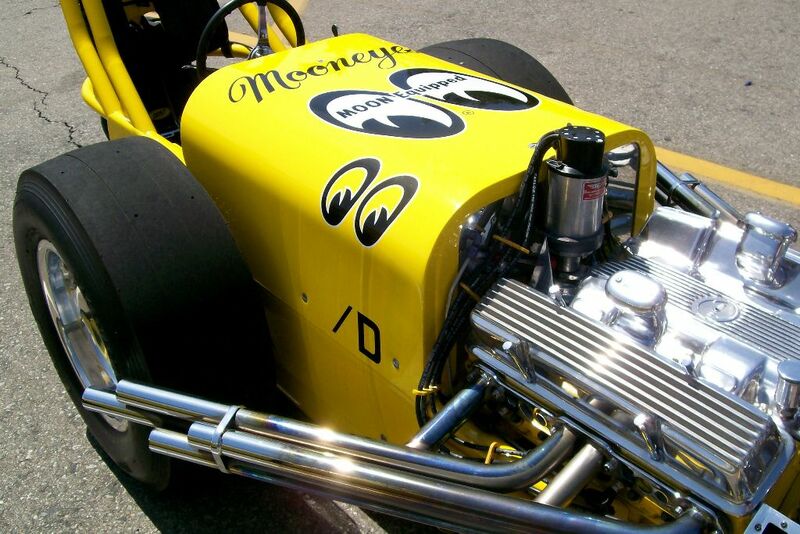 This entry was posted in Blog and tagged 2010 2011 2012 Bill Jenks bni Bonneville California chevy Chico Chico Kodama choppers Customs Dean MOON event Ford gnrs grand national roadster show Hawaii HOT ROD CUSTOM SHOW hot rods Irwindale japan.